Avengers Endgame Spoilers: New Image Confirms Thanos Attack on????? Home Avengers Endgame Avengers Endgame Spoilers: New Image Confirms Thanos Attack on????? 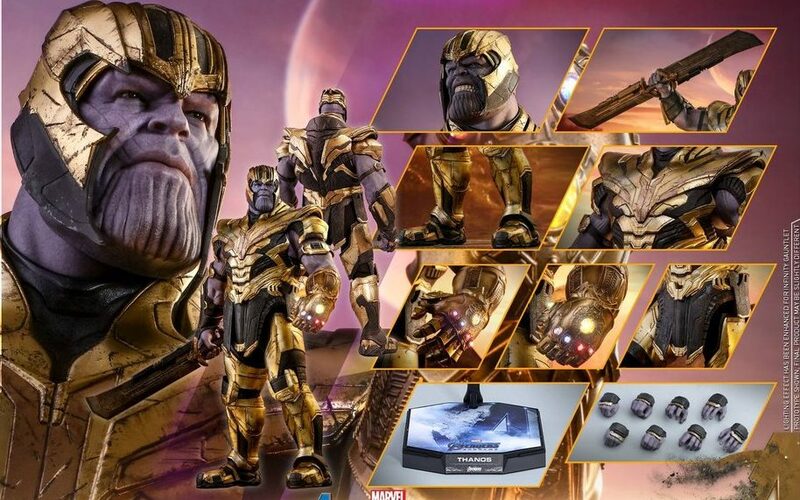 We got new figures yesterday that shows Thanos attacking a place in Avengers: Endgame. 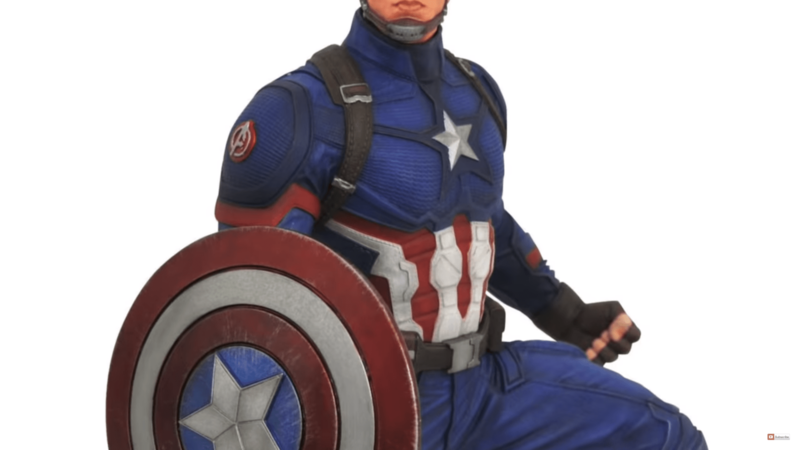 This reveal comes from Diamond Select Avengers Endgame Figures. Reported by Cosmic. We get the new looks of Captain America finally with his Shield back, Iron Man and his new Mark 85 Suit. 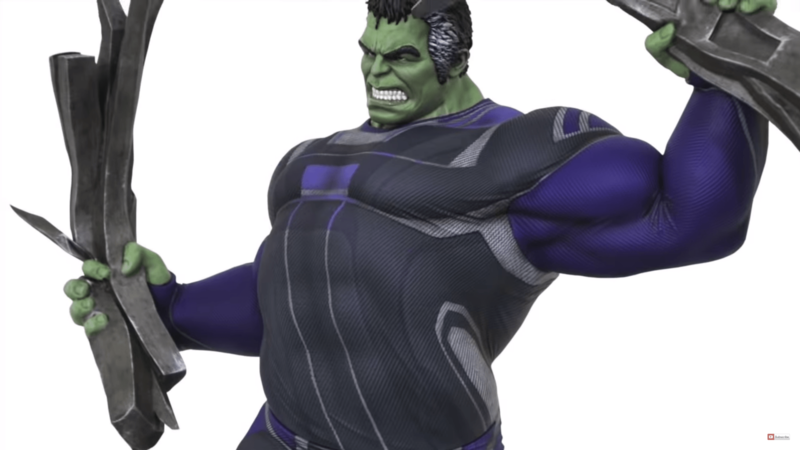 The best thing we got was Professor Hulk’s appearance and there was a Thanos figure that Confirms and reveals a major scene in Avengers Endgame (Possible Big Spoiler). 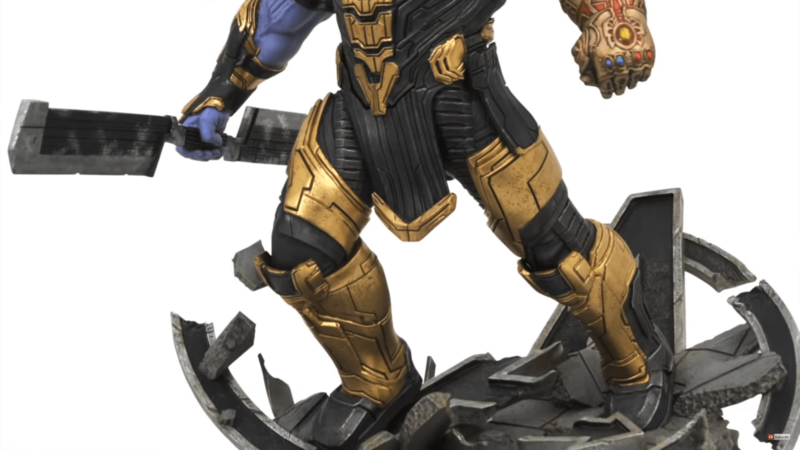 The main reveal was Thanos’s figure which had Infinity Gauntlet in his left hands with full armor and a Double-bladed sword on his right hand. And look at what is he standing on? The ‘Avengers logo’ which is crushed. 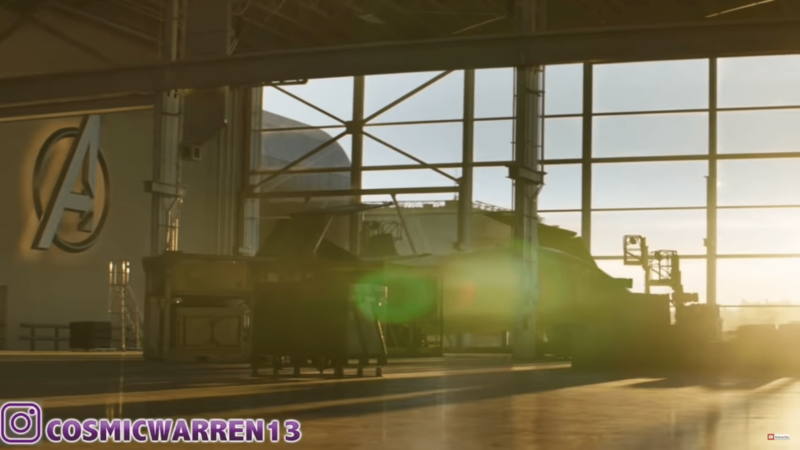 There is only one place where this big Logo exists, that is ‘Avengers Headquarter Facility’ which will be attacked by Thanos in the Endgame which has been already theorized and reported by some leaks long ago. We also got an official ‘Lego’ set which shows the same scene where Thanos is fighting near Avengers HQ. Full appearance of Thanos in Avengers Endgame. 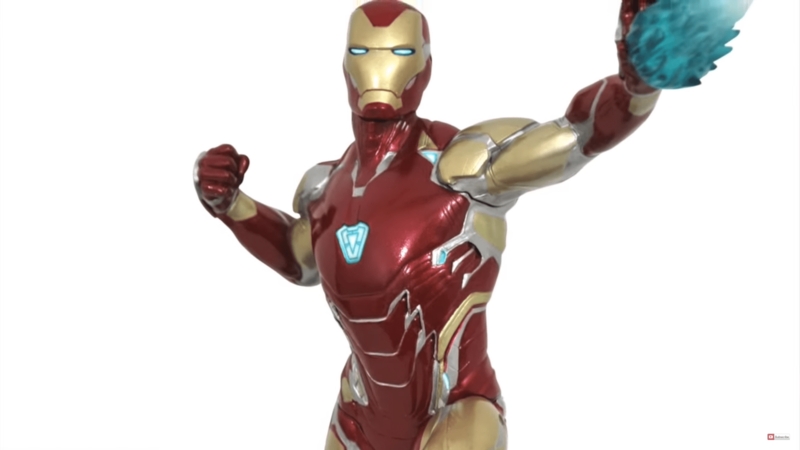 That is how the Iron Man’s Mark 85 Suit will look. Captain America with his new Shield back. The best look of Professor Hulk we have gotten so far. Let me know your opinions in the comment section below.